After laying low for months, Fan Bingbing generates buzz twice this week. First, when she shared rare selfies for the lunar new year and again, when her younger brother Fan Chengcheng recently shared photos seemingly from the same family get together. 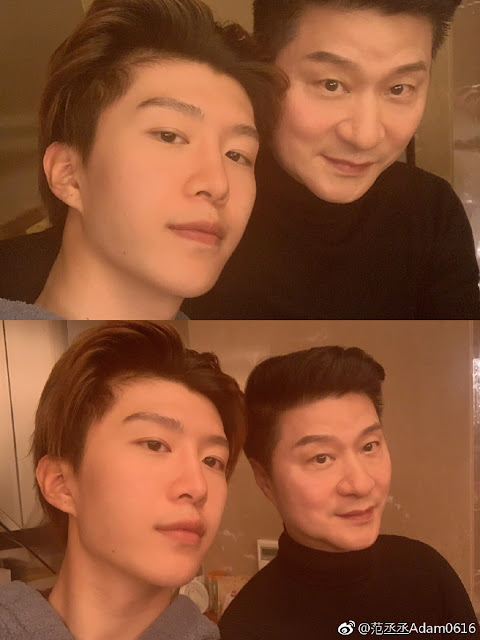 He introduces his family as mom, dad and referred to Fan Bingbing as his 'younger sister'. 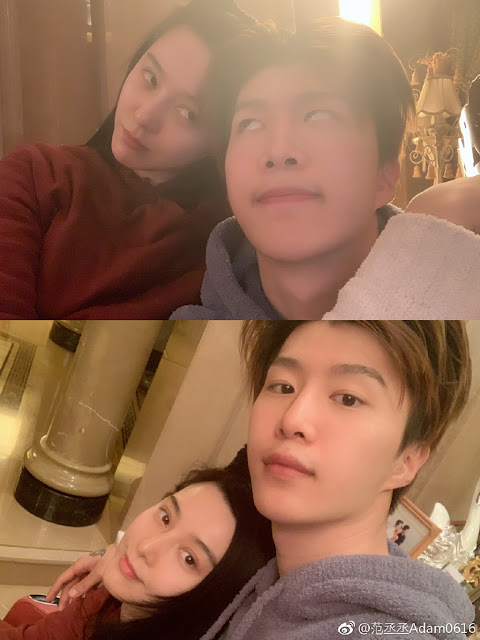 In reality, the 37-year-old Fan Bingbing and Fan Chengcheng have an age gap of 19 years though it looks like the number of years make no difference and they're as goofy as any other siblings. 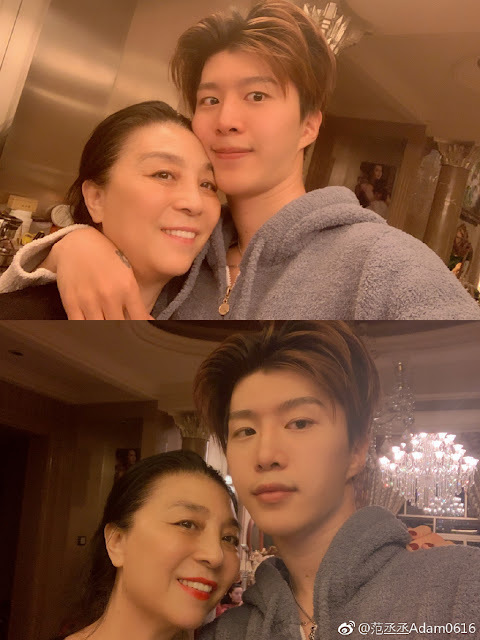 Fan Bingbing's fiancee Li Chen was also spotted with her mom to pick up Fan Chengcheng from the airport after he had returned for the Spring Festival holidays. Fan Bingbing's tax scandal last year has undeniably affected her family but all in all, it seems they're ready to start anew.